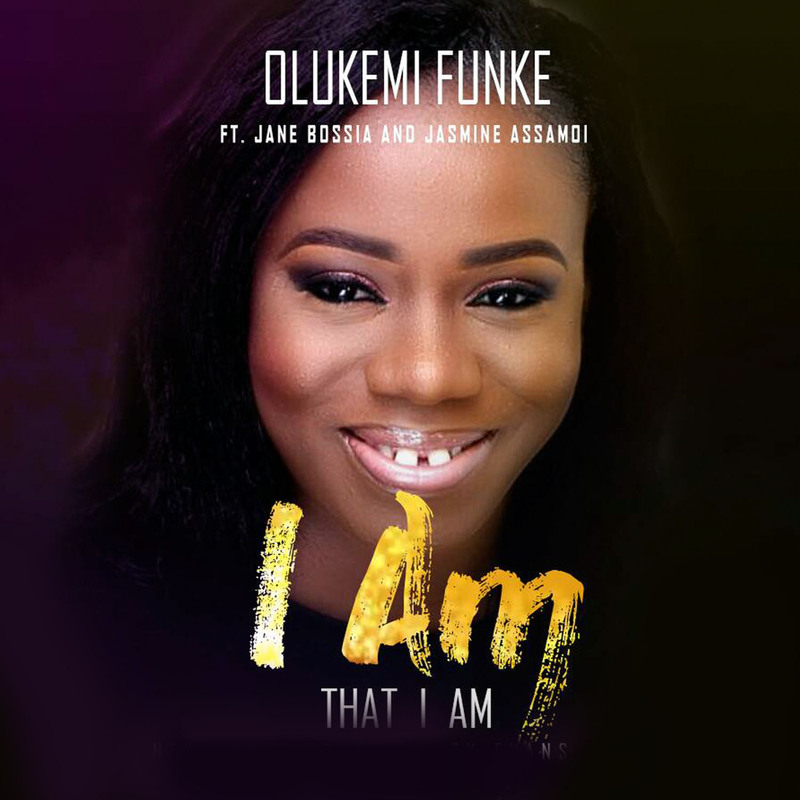 Olukemi Funke, a music minister based in the UK releases new single titled – I Am That I am . A song that she composed through the inspiration of the Holy Spirit and was born out of her personal worship experience. It’s a song of adoration to God and it reveals the wondrous acts of God.